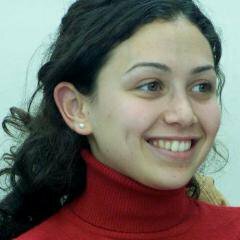 Yara Sallam is starting the second year of her sentence in Qanater Women's prison outside Cairo. She says, "I do not feel any regret or self-defeat, the prison is not inside me." 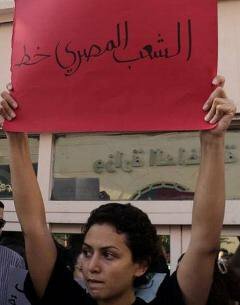 Yara SallamYara Sallam is starting her second year of detention in an Egyptian prison. No mother ever wants to see her child in prison, but Rawia Sadek is not letting her daughter's incarceration bring her down. Yara and the 22 others activists who were arrested on that day have now completed over a year of their two year sentences. The Egyptian Appeal Court's judgment handed down in December 2014 stipulates that their sentences will also be followed by two years of police surveillance. Yara and the other young women serving the same sentence have remained cellmates, but many of the young women - who were associated with the Muslim Brotherhood for example - are treated differently. They are separated and placed in cells with other offenders.